California lawmakers have emerged as pivotal players in the state’s struggle over cyberlaw — and the country’s. In Sacramento and Washington, D.C., elected officials have placed themselves at the forefront of disputes over the intersection of technology and national security, potentially determining the course of America’s approach to civil liberties for decades to come. As Nunes’ colleague to his left, Rep. Adam Schiff, D-Calif., has rounded out the top two seats on the committee, observers have watched for signs that Schiff might opt to run to replace Sen. Dianne Feinstein in two years, having previously chosen not to jump into the race to succeed retiring Sen. Barbara Boxer. It is Feinstein who has put the biggest California imprint on national security policy. 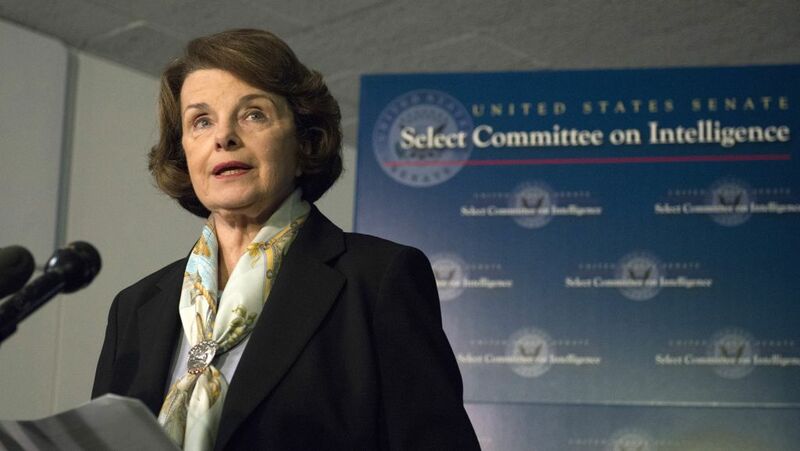 After a bruising tiff with the CIA over its interrogation program, Feinstein made fresh headlines co-authoring a piece of legislation that would recast the relationship between surveillance and technology inside the U.S. A draft of a Senate bill being finalized by Feinstein and Sen. Richard Burr, R-N.C., chairman of the Senate Intelligence Committee, “would effectively prohibit unbreakable encryption and require companies to help the government access data on a computer or mobile device with a warrant,” the New York Times reported. The bill has instantly ratcheted up the stakes in the already heated controversy surrounding the ongoing efforts of federal officials to force Apple to provide the means to unlock its iPhones. Sen. Ron Wyden, D-Ore., told the Times that Feinstein and Burr’s bill would require all American companies marketing handheld devices “to build a backdoor” into them. 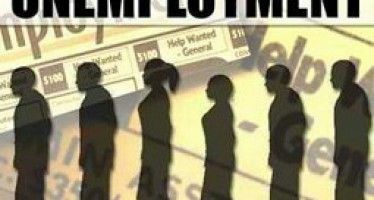 “They would be required by federal law per this statute to decide how to weaken their products to make Americans less safe,” he told the paper, vowing to do “everything in my power” to block the effort. A similarly sweeping bill has been crafted within California itself. Assemblyman Jim Cooper, D-Elk Grove, “introduced new state legislation that would require any new smartphone from 2017 onwards to be,” in the bill’s words, “capable of being decrypted and unlocked by its manufacturer or its operating system provider,” according to ZDNet. “That would impose a near-blanket ban on nearly all iPhones and many Android devices being sold across the state as they stand today, more often than not with unbreakable encryption that even the companies can’t unlock,” the site observed. Although state and federal legislation has been prompted by terrorist threats and attacks, cybercrime has become sophisticated and prevalent enough to spur other concerns — especially in California, where recent strikes have raised fears that infrastructure and essential services could be crippled more out of greed than an appetite for destruction. So-called ransomware deployed by hackers paralyzed three Southern California hospitals several weeks ago. Dang, [email protected] is what? A hundred more more years old. She grew up with the telegraph for crying out loud. What’s she know about cyber security. And, if you want credibility and respect, you should learn to cleverly mangle the name of said politician. That gives credence to even the most inane, puerile, insulting post. So you agree with dirty Dianne? She is technically illiterate and dangerous. But you being a partisan Demonrat hack know nothing. Kevin Bankston, the director of the New America Foundation’s Open Technology Institute, goes even further: “I gotta say in my nearly 20 years of work in tech policy this is easily the most ludicrous, dangerous, technically illiterate proposal I’ve ever seen,” he says. Ouch— smod doug– you may be right! Did you see how badly bobo treated me in the next post!? Now why would anyone be cynical about Dianne Crimestein? I would expect nothing else from the criminal Clownstein. Cinco de Mayo – "Just another wednesday"